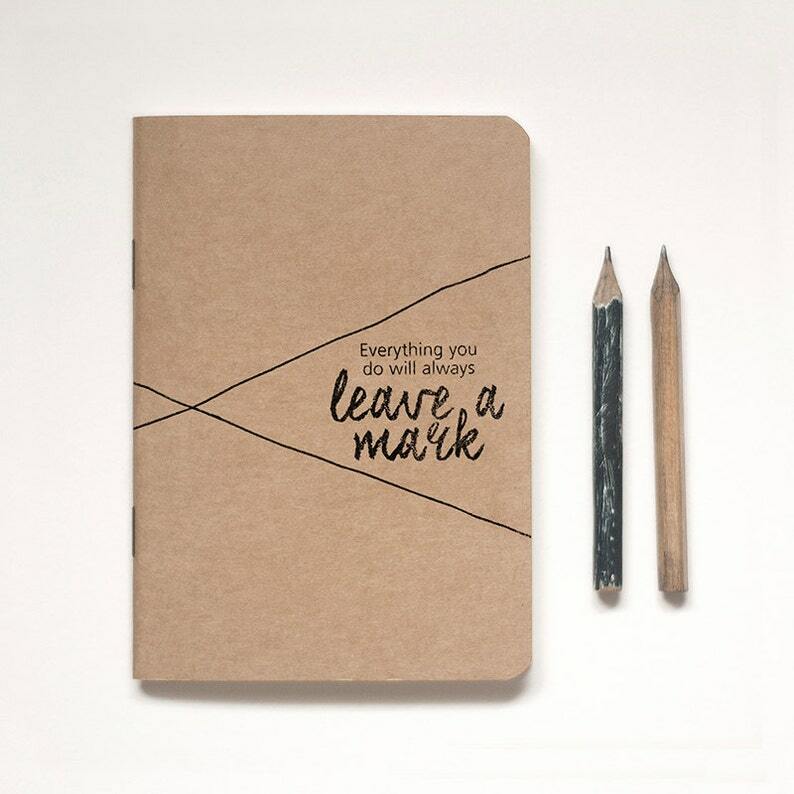 PENCIL FOR LIFE -- "Everything You Do Will Always Leave A Mark"
This pocket size notebook is perfect for jotting and writing down ideas in an old school way. It is 80-page, saddle-stitched, measures 10cm x 14cm (about 4” x 5.5”), carries an inspiring design on the cover, and comes with a vintage-inspired pencil to get you started! 1. Everything you do will always leave a mark. 2. You can always correct the mistakes you make. 3. What is important is what is inside of you. 4. In life, you will undergo painful sharpenings, which will only make you better. 5. To be the best pencil, you must allow yourself to be held and guided by the hand that holds you. The Pencil for Life notebook cover is made from brown kraft card stock, and is offset-printed in black. The inside is off-white woodfree paper. You will need to indicate your preference for lined or blank pages during checkout. Please note: Colours may vary from monitor to monitor. We try our best to match the images shown here to the actual product, but please allow for some variance due to this. Your notebook(s) will be shipped in sturdy, moisture-resistant packaging via Australia Post regular air mail service, within 5 business days after receipt of payment. Delivery can take from 4 to 21 days. If you need your notebook(s) shipped via registered mail service or urgently, other arrangements can be made -- just contact us. LOVE this notebook. There is something very special about this notebook; a lot of love and care went in to making these. I already want a ton more. I absolutely love these little notebooks! 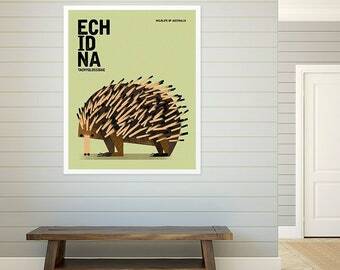 Perfect for gifts this time of year and for a friend of mine who just got a new job. Thanks for the individualised care and beautiful packaging as well.